Liverpool decided to bring in Virgil van Dijk for a world record transfer fee – for a defender – of £ 75 million – in order to finally replace players like Daniel Agger. 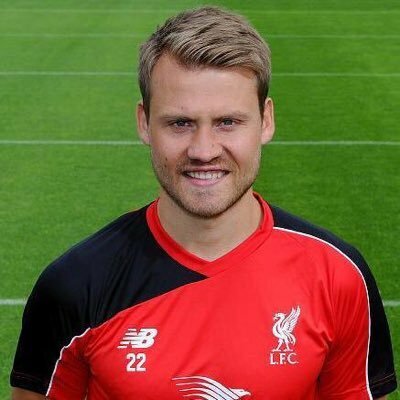 The Danish international has been one of the instrumental players for Liverpool over a period of five years before he recently retired from playing. Jamie Redknapp believes that Jurgen Klopp has been able to transform the fortunes of Alex Oxlade-Chamberlain in just a few months. Liverpool brought in the England international from Arsenal in the summer for around £ 35 million. After being in and out of the national team for several years, Alex Oxlade-Chamberlain has been able to establish himself as a regular first-team player at Liverpool. 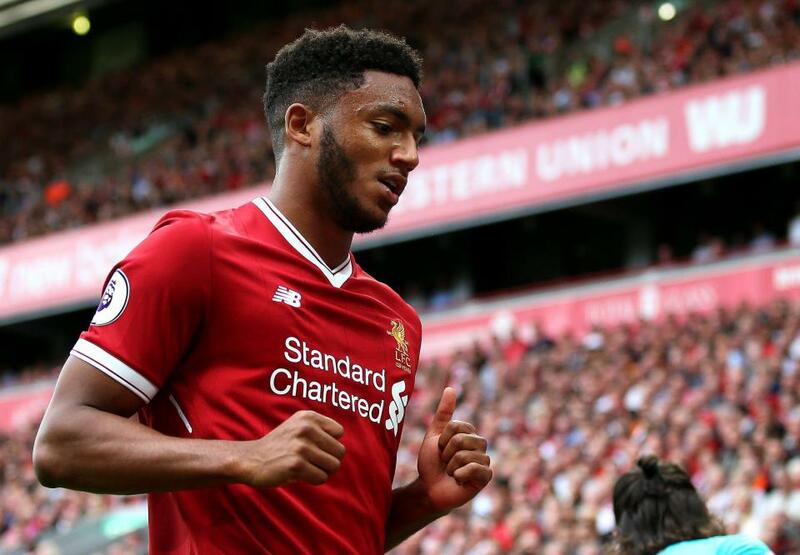 Even though he made a slow start at Anfield, he has been extremely good of late and came up with one of the goals in the 5-0 victory over Swansea on Boxing Day. Redknapp claims that he was not initially sure about Oxlade-Chamberlain moving to Anfield, as the competition was intense at the club and they were going through a transitional period with regard to the quality of players being signed. 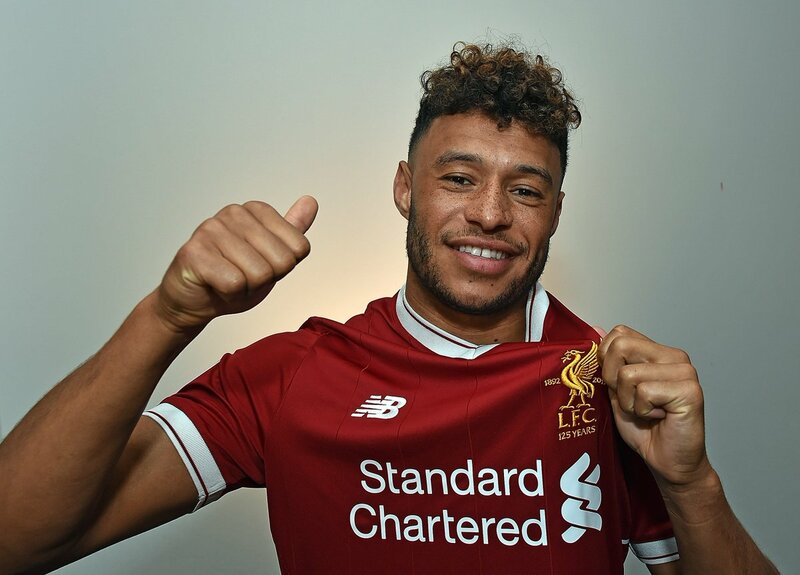 There was a sense that Liverpool snapped up Oxlade-Chamberlain only because he was available for a much less transfer fee, when he was also apt enough to fit into the homegrown players rule. After starting out as a in his career, Oxlade-Chamberlain of late has found incredible success as a wingback. His energy, the ability to come up with tackles, and attacking moves have all contributed to his growth as a wingback. 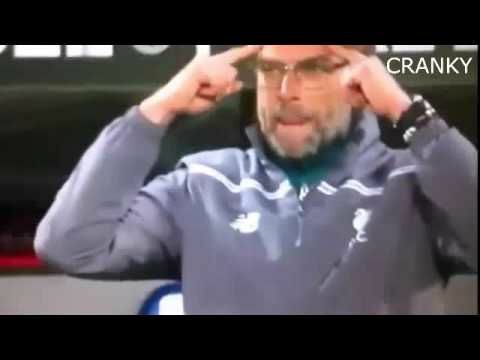 Liverpool boss Jurgen Klopp insists his side are still on the hunt for the title despite falling nine points behind table-toppers Manchester City. The Reds were frustrated on Saturday as they were held to a 0-0 draw by Manchester United, who opted for a defensive approach to their game. 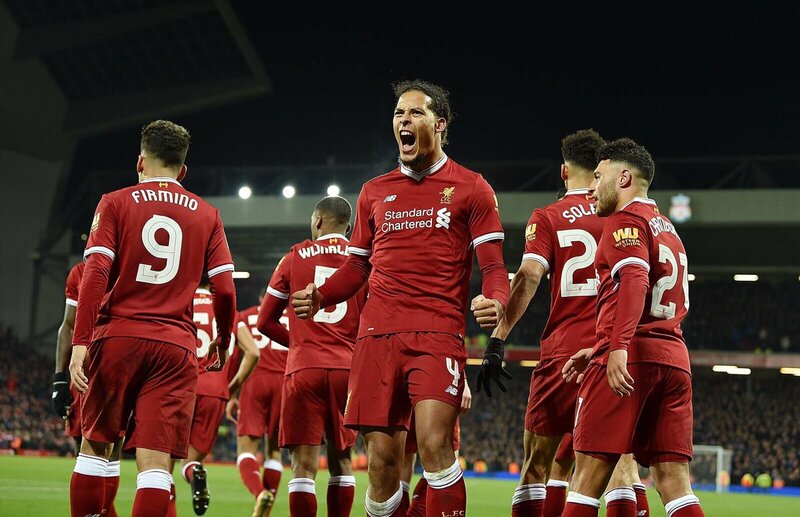 Since the stalemate, questions have been raised over the Reds progress after securing just one win in the last eight games in all competitions. 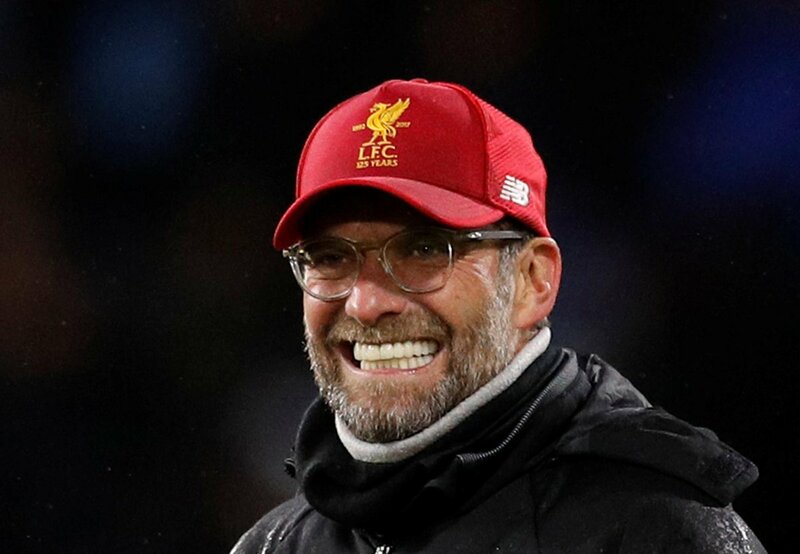 In a report quoted by The Mirror, Klopp believes the club remain in the pursuit of the English crown and backs them for continued success in the years to come. 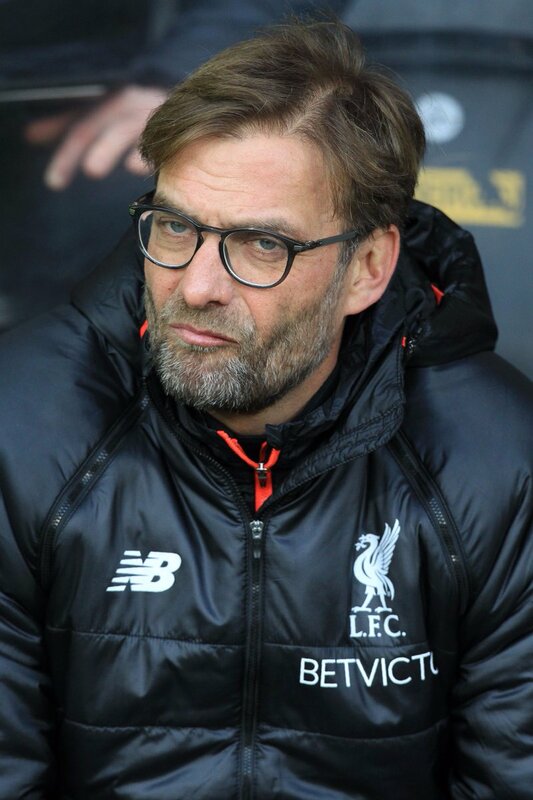 Liverpool manager Jurgen Klopp has admitted that both Manchester City and Manchester United are in good shape to challenge for the Premier League crown this term. The Mancunian pair are currently tied on points at the top of the table, having gone unbeaten with identical records. 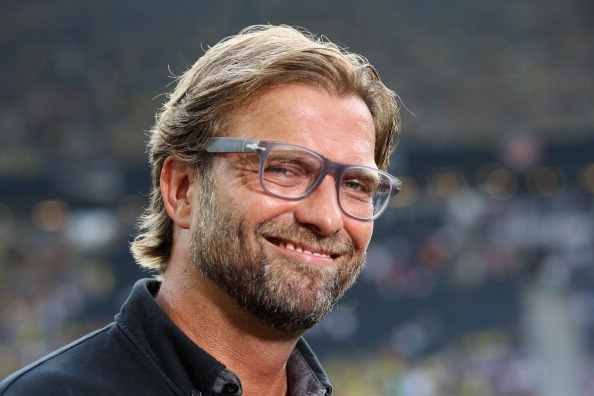 Newcastle United favourite Kevin Keegan feels Jurgen Klopp is still the right man to manage Liverpool. The German head coach endured a tough month of September with his side winning just one game in seven across all competitions. As a result, the 50-year-old is under pressure to perform when the Reds take on rivals Manchester United in next Saturday’s league meeting.